When it comes to scouting out great places for New York restaurants, the Patina Restaurant Group seems to have gotten it down. 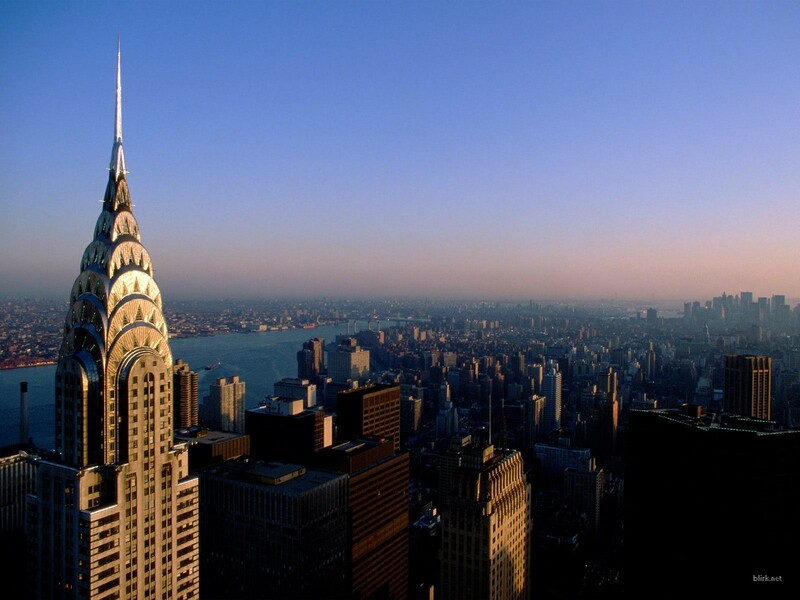 It currently has three restaurants at the Rockefeller Center, as well as a location in Lincoln Center and Madison Square Garden. 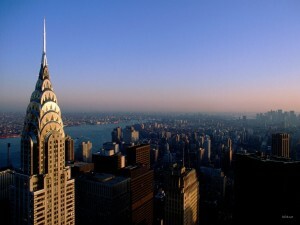 Its most recent addition to its portfolio has been the State Grill and Bar that it opened at the Empire State Building. At this venue, one can order classic cocktails from the Art Deco period as well as upscale American cuisine – a true fusion of worlds. Part of Patina’s strategy is to scout out such locations. One way of doing this is through the great connections the firm has, such as the Malkin Family that has known Chief Executive Nick Valenti for decades. Valenti is in charge of the Empire State Realty Trust. “It is our strategy to look for these locations,” Valenti mentioned, and that it seems, is exactly what he is doing.